At this time of year we think a lot about our heating systems. Maybe things are going really well, or perhaps the very cold end to January has you considering your options. 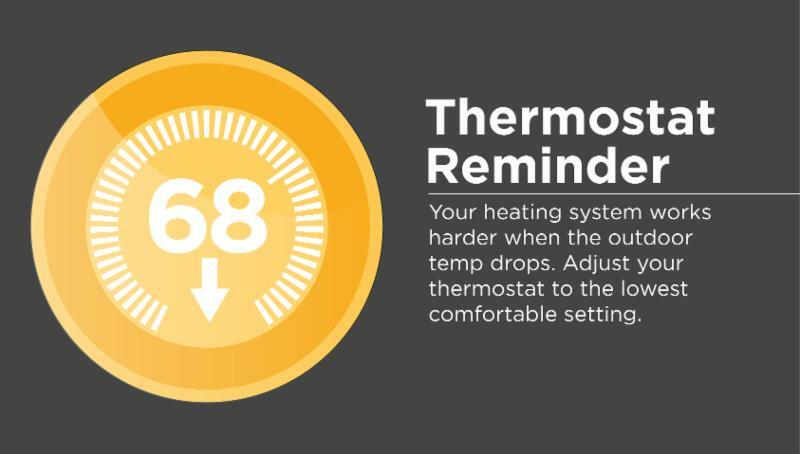 Spring is a good time to reflect on the heating season and plan for the upcoming cooling season. Below are some questions to consider regarding the replacement of your HVAC system and some key terms that will help you talk to a contractor. 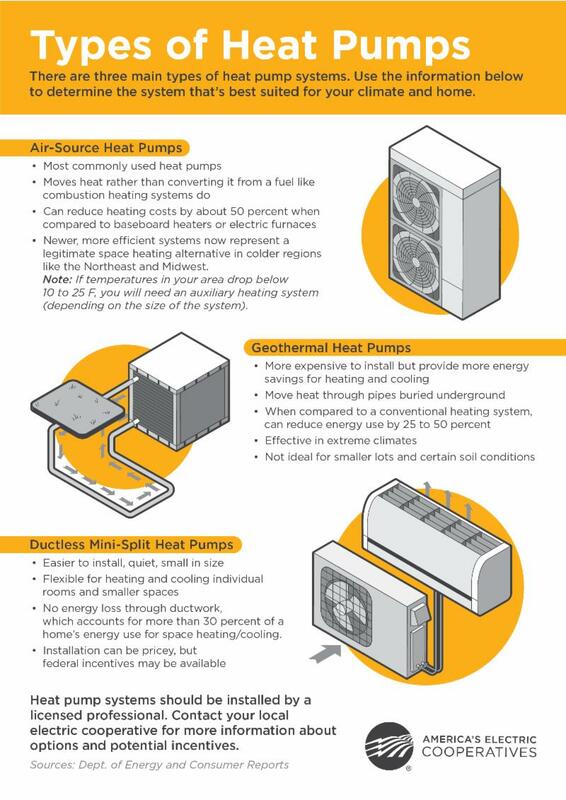 If you are considering a heat pump, the graphic below may help you start that conversation with a professional. You are welcome to contact me with questions, or to make a topic suggestion. Please email me at lhensley@central.coop. 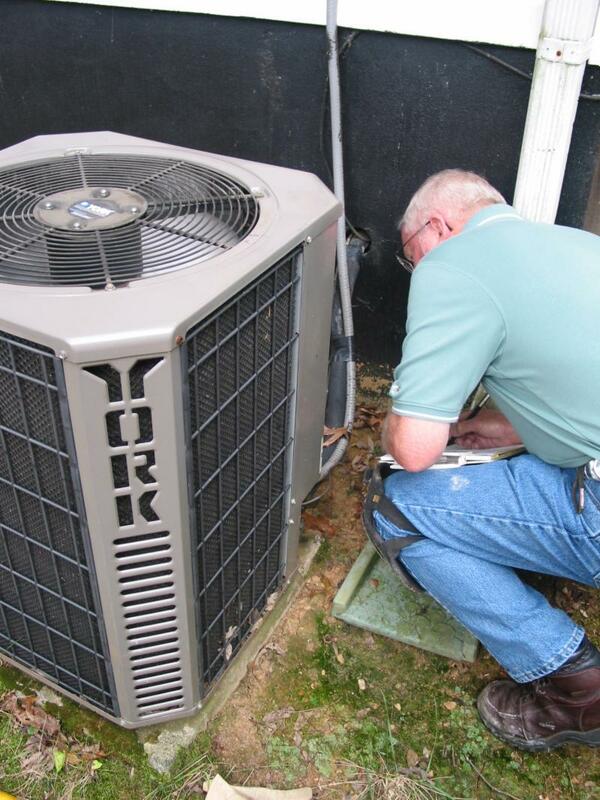 Hiring a qualified and licensed professional is the first step to a successful HVAC project. Talk to them about all of your options, ask for detailed quotes, make sure they can explain how to use the system, and find out what kind of maintenance is required. When should I start thinking about replacing my HVAC system? If your system is fifteen years old or more, and you are experiencing problems, it is likely time to consider replacing it with a newer and more efficient option. Yes. Replacing all parts of the system (indoor and outdoor) will help to ensure it all works together properly. A mismatched system will not likely offer you the best performance and efficiency. Ask your HVAC contractor to perform an audit and calculation to determine the size of equipment needed to sufficiently heat or cool your home. A system that is too small will not deliver adequate heating and cooling in extreme weather and a system that is too large will cost you money and offer poor temperature and humidity control. How does this relate to energy efficiency? To get the most out of a new HVAC system, make energy improvements to your home. Sealing windows, doors, and other penetrations helps to prevent air leakage. Consider replacing very old windows and doors. Determine if you have enough insulation throughout the home to assist your heating and cooling systems. Understanding the following terms will help you be an educated buyer when looking into new HVAC equipment. Heating Seasonal Performance Factor (HSPF): The HSPF is the most commonly used measure of a heat pump's heating efficiency. The higher the HSPF, the more efficient the heat pump. Seasonal Energy Efficiency Ratio (SEER): The SEER is most commonly used to measure the efficiency of a central air conditioner. The higher the SEER, the more efficient the system. SEER measures how efficiently a cooling system will operate over an entire season. 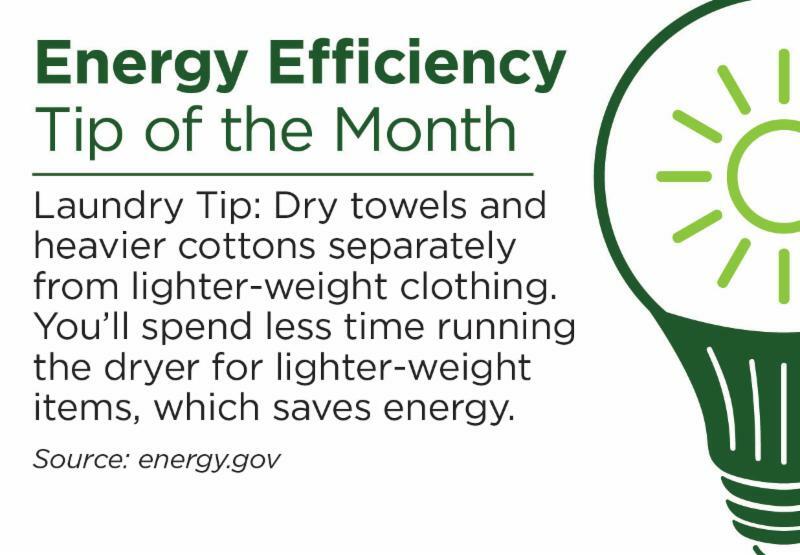 Energy Efficiency Ratio (EER): EER is a measure of how efficiently a cooling system will operate when the outdoor temperature is at a specific level (95 degrees F). The higher the EER., the more efficient the system. Central Electric Cooperative is currently offering a $200 mail-in rebate for Energy Star rated heat pumps. For more details about rebates, please visit our website.